KABUL -- There is no doubt Russia and Iran are providing support for the Taliban, according to Mohammad Masoom Stanekzai, chief of Afghanistan's National Directorate of Security (NDS). "Evidence exists that proves Russia and Iran are providing the Taliban with some help, but there's not enough propagation of information done about it," Stanekzai said in a recent interview with BBC Persian. "Iran and Russia have established ties to the Taliban under the pretext that the group is fighting against the so-called 'Islamic State [of Iraq and Syria' (ISIS)]," he said. 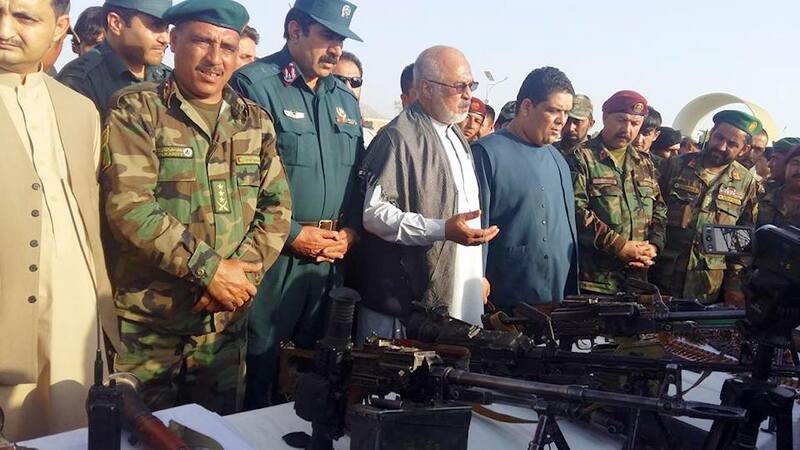 Afghanistan's Army Chief of Staff Lt. Gen. Mohammad Sharif Yaftali and other security sources have previously said that both Iran and Russia have been providing the Afghan Taliban with financial and arms support. The scope of Russia's and Iran's relationships with the Taliban is far greater than what has been previously disclosed, Afghan lawmakers and security analysts say. "The increase in financial and weapons support provided by Moscow and Tehran to the Taliban has resulted in the expansion of the scope of war in various regions of Afghanistan," Helay Irshad, a Kuchi minority representative in the Wolesi Jirga (lower chamber of parliament), told Salaam Times. "The support provided by Russia and Iran to the Taliban is far more than what the security sources, and recently the head of national security, occasionally have said," she added. "By providing the Taliban with military and financial support, Russia and Iran have indeed declared war on the people, the government and the international supporters of Afghanistan," Irshad said. "The United Nations Security Council should stop the supporters of Taliban." Mia Gul Wasiq, a political affairs analyst in Kabul, voiced similar concerns about the extent of support provided to the Taliban by the Russians and the Iranians. "In fact, government officials always approach with caution when it comes to the help provided by these countries to the Taliban," he told Salaam Times. "With the passing of each day, however, the truth about the ties between Iranian and Russian intelligence services with terrorist groups will be further revealed." "One of these facts is that the battlefields in our country have been kept hot, and the reason for such heat is the money which comes from the aforementioned countries," Wasiq said. "It is not logical to support a terrorist group on the pretext of fighting another terrorist group," he added. "If Russia and Iran sincerely want to stop ISIS, then the best and most logical way is to help the Afghan government and security forces." 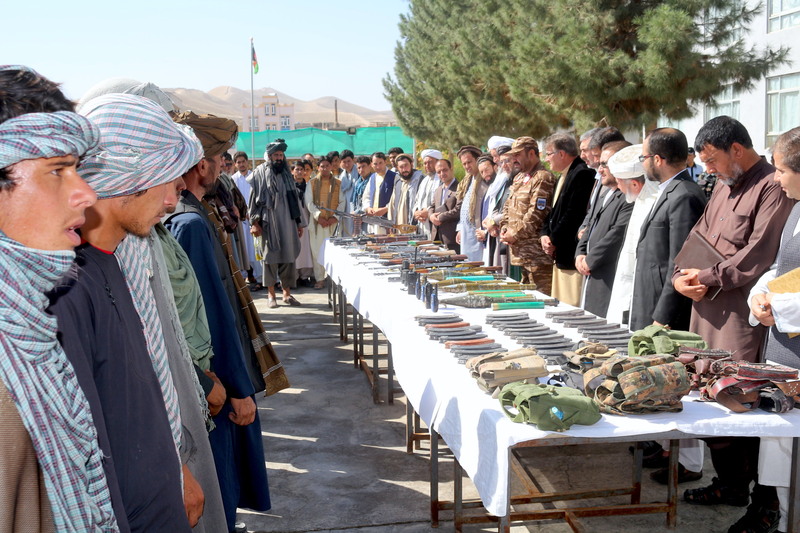 "There is ample evidence that Iran and Russia provide weapons and financial support to the Taliban in the western, southern and northern regions of Afghanistan," Abdul Muin Muin, a Kabul-based political affairs analyst, told Salaam Times. "Through supporting the Taliban, the Russians want the war in Afghanistan to continue so that the flames of this war do not reach Russia or to those countries which are supported by Russia," he said. "Russia and Iran have weakened the security and order of our country and the region by supporting terrorist and radical groups," he said. Echoing Irshad's calls for action, Muin said the UN Security Council "must stop these countries". "Any country that wants to fight terrorism in Afghanistan should provide financial and weapons support to the Afghan security forces, and not to the Taliban or other armed opposition groups," he said. 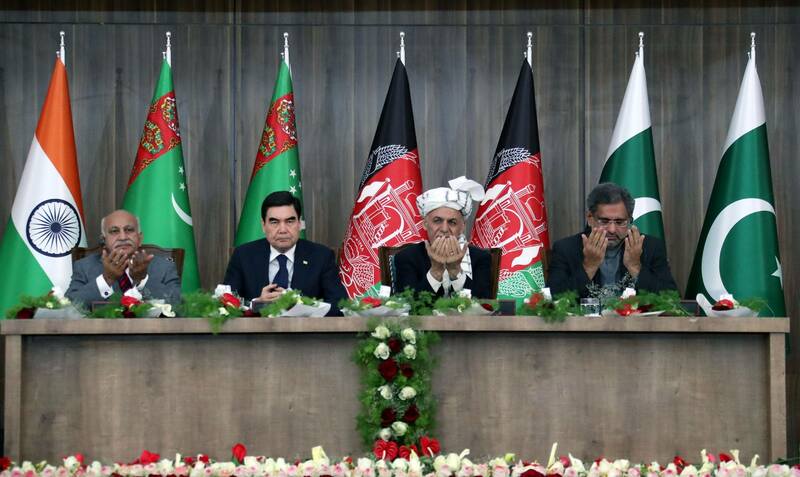 Russian and Iranian support for the Taliban is "considered as interfering in Afghanistan's internal affairs", said Faruq Azimi, an international relations student at Kabul University. Such support "is in explicit violation of internationally accepted principles and regulations", he told Salaam Times. CPEC is the only project that can save the people of Afghanistan from the conspiracies of Jews. We will have to discard the use of weapons for working on CPEC projects. Militants, forget about Afghan people. You have done much harm to them. The Taliban have been using advanced weapons available only to the Russian military, according to a security source in western Afghanistan. Taliban militants funded and trained by Iran were ordered to attack a ceremony attended by the Pakistani PM inaugurating a key pipeline project. The militants disobeyed and surrendered. A former Taliban commander says foreign powers would not send his group of 50 fighters supplies or money unless they 'caused destruction to the highest extent possible'.